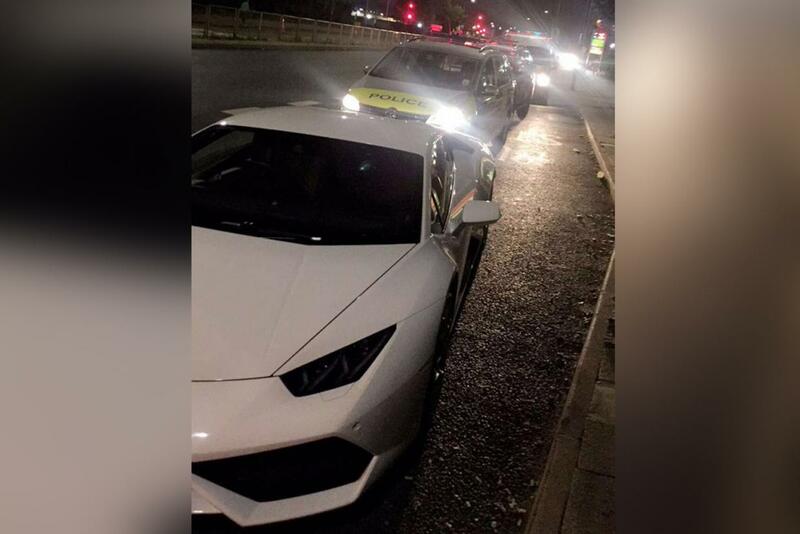 London Police Impound A Lamborghini Then Take It For A Joyride. 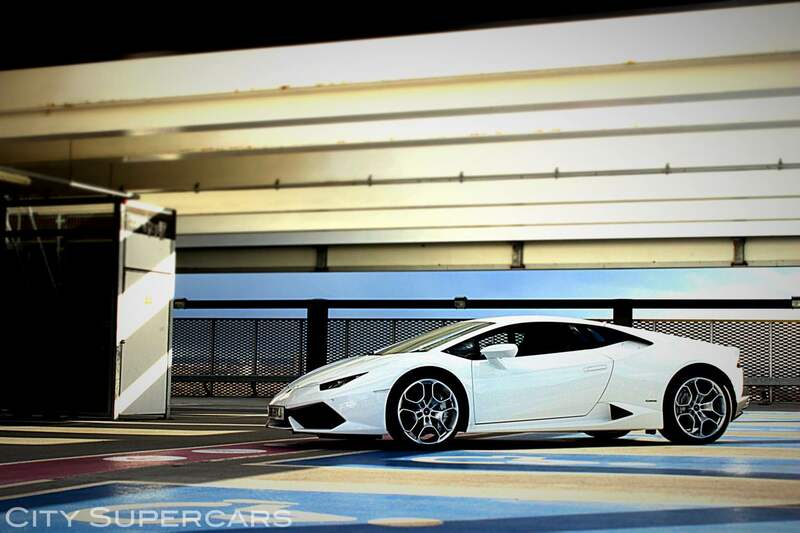 Sometimes Supercars bring the little kid out of us all and I would bet that is what happened recently when London Police pull over a Lamborghini Huracan that was actually rental owned by City Supercars of London. It was driven by one of the employees that was actually delivering it to a client when he was pulled over. Officers were under the impression that the car was unregistered so we assume the plates must have been flagged. So like any employee in that situation, he called his boss and put him on the phone with the officers explaining to them that they had recently changed insurance providers but the car was most definitely insured. He even went as far as to send the proper documentation via email directly to the officer. However the officer said that anyone could have photo-shopped those documents so they were going to impound the car. The owner of the company also happened to be a lawyer and had explained this to the officer as well, but just like the “photo shopped” documentation the officer did not believe him. Now this is where things get interesting. There is a tracking system that is installed on the car due to the fact that it is a rental, which also happens to track the speed reached. Just minutes after the car was taken into police custody the car was reached speeds of 47,53 and 63mph all in a 30mph zone. So not only did the officers impound the car but they went ahead and had a little joyride. As angry as you would be had you be the owner of the car, can you really blame them? I mean I dare anyone to get behind the wheel of a 600hp all wheel drive Lamborghini Huracan and not test the waters just a little bit. To be honest i’m somewhat surprised that the speeds weren’t well above 100mph. So the next morning the owner of City Supercars of London went into the station providing the same information that he had sent to the officer the night before and was able to get the car back without a problem. But he also filed a complaint about the Joyride and it is apparently being handled internally. The London Police were very quick to try and handle the situation as cordially as possible, considering the evidence of the joyride its easy to see why. 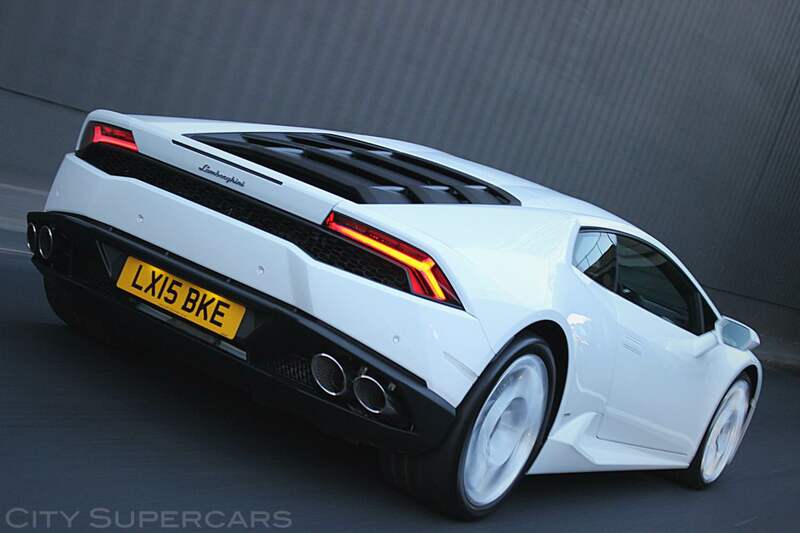 Although i’m sure it was a huge hassle, and the client that was waiting for the Huracan was probably upset,k but overall it was definitely a win-win for City Supercars of London because not only did they get their car back, but they also got massive publicity from the whole thing. So tell us what you think, how upset would you be, if at all?